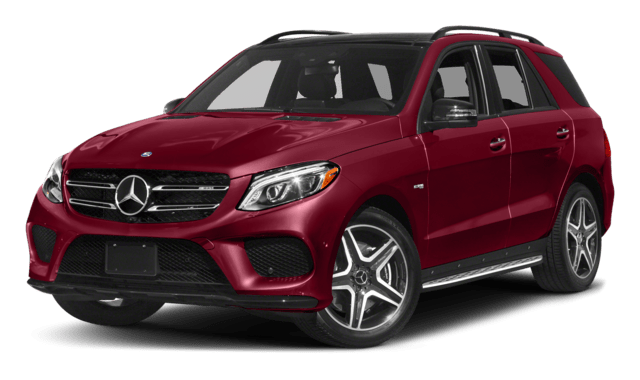 The GLE runs on an introductory biturbo V6 rated at 329 hp and 354 lb-ft of torque, while the GLS runs on a V6 rated at 362 hp and 369 lb-ft of torque. 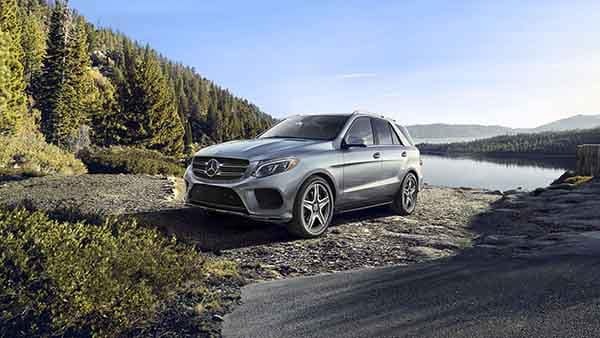 The GLE holds a maximum of 2,010 L for cargo, while the GLS holds a maximum of 2,300 L.
Finance a Mercedes-Benz SUV with Mercedes-Benz Burlington to experience the Quantum difference. Not ready to get behind the wheel just yet and want to learn more? 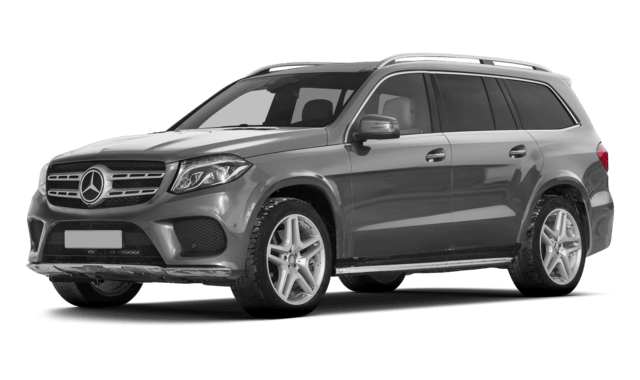 Get ready to compare the Mercedes-Benz GLE to the BMW X5 and the Audi Q7!